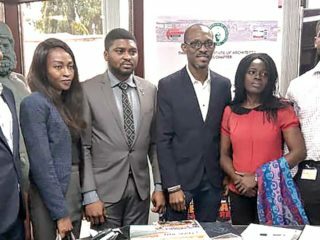 The Nigerian Institution of Estate Surveyors and Valuers (NIESV) was founded in 1969 by the few qualified General Practice Chartered Surveyors who were trained mainly in the United Kingdom. The Institution was granted government recognition by the enactment of the Estate Surveyors and Valuers (Registration Act)” Decree No. 24 of 1975. The first Annual Conference was held at Ibadan in 1969. 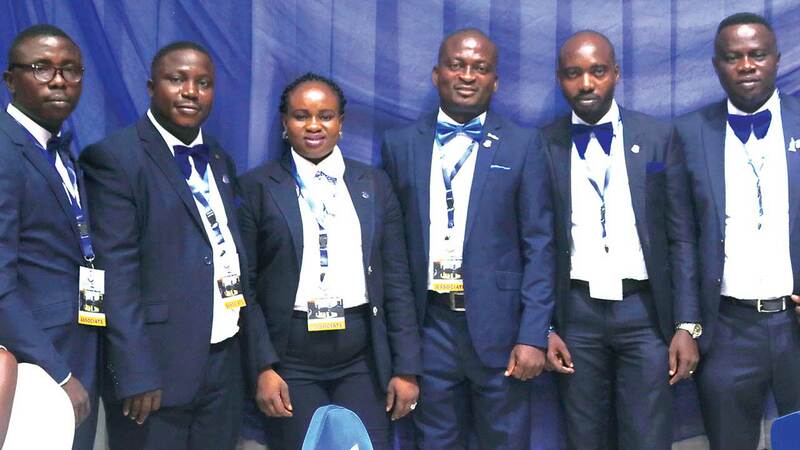 The Estate Surveyors and Valuers Registration Board of Nigeria (ESVARBON) is empowered to regulate and control the practice of the profession of Estate Surveying and Valuation in the country. 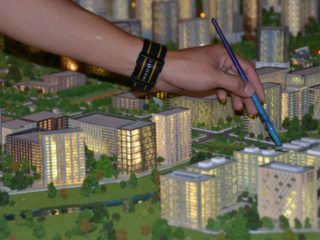 The Institution is affiliated to the International Real Estate Federation (FIABCI), Commonwealth Association of Surveying and Land Economy (CASLE), International Federation of Surveyors (FIG), Royal Institution of Chartered Surveyors (RICS), Association of Professional Bodies of Nigeria(APBN) AND The International Valuation Standards Council (IVSC). The objectives of the Institution as provided in Chapter 1 (i) of the Constitution of the Institution are to establish a high and reputable standard of professional conduct and practice in the landed profession throughout the Federal Republic of Nigeria; to secure and improve the technical knowledge which constitutes land economy including valuation or appraisal of real estate and such fixtures and fittings thereto including plant and machinery; land management and development Investment and Town Planning and to facilitate the acquisition of such knowledge by working in close collaboration with Universities, Institutions of Higher learning and other professional bodies. Other objectives include to promote the general interests of the profession and to maintain and extend its usefulness for the public good by advising members of the public. Government departments, statutory bodies, Local governments, association, Institutions and such like bodies on all matters coming within the scope of the profession and to initiate and consider any legislation relevant to the objects of the institution; to endeavour to acquaint the public with the role of the Estate of the Surveyor and valuer in the economic development of the country.